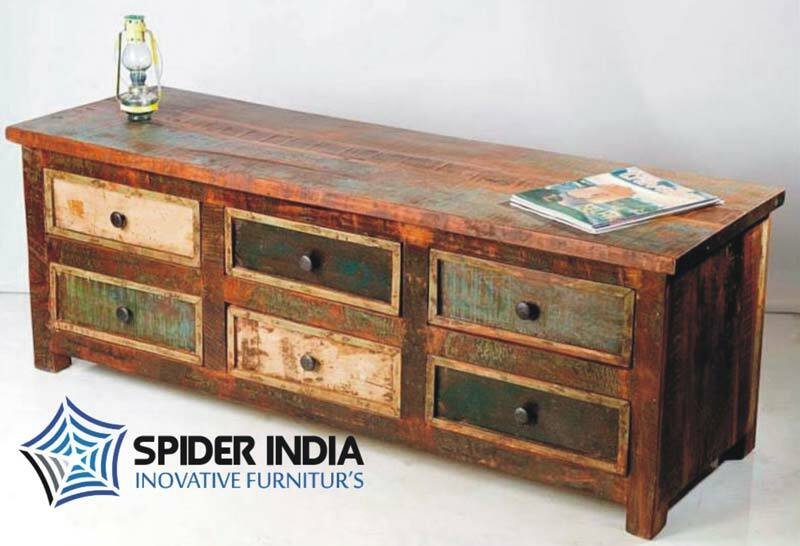 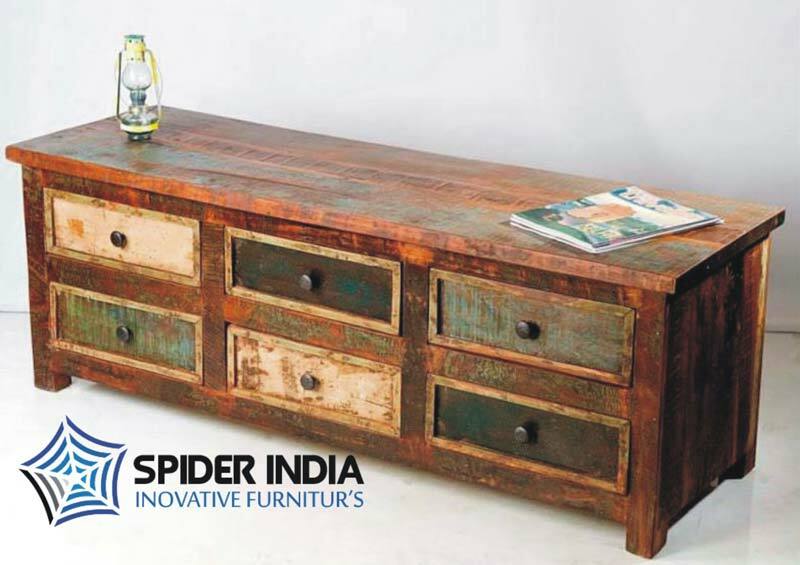 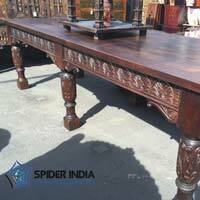 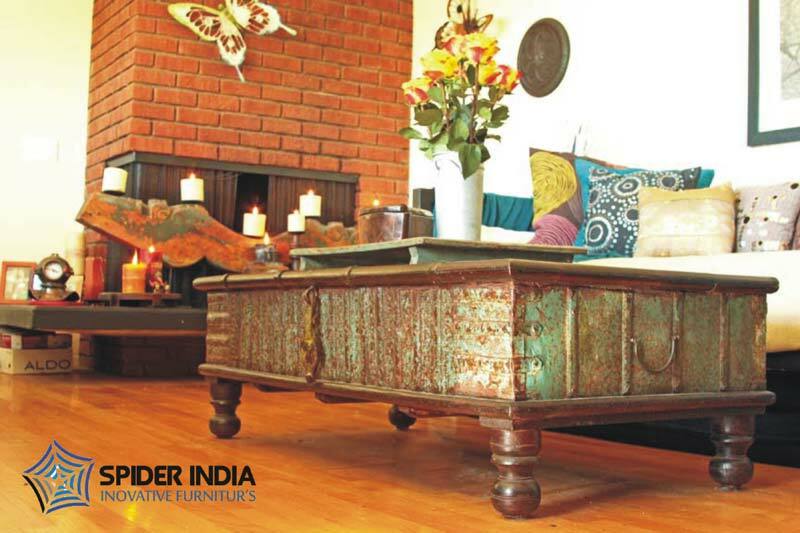 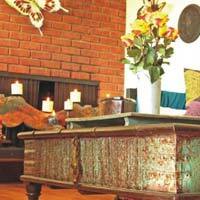 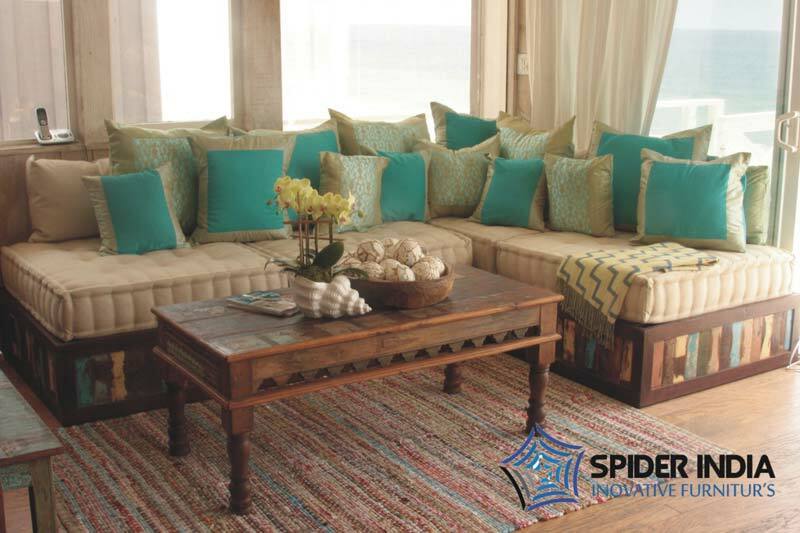 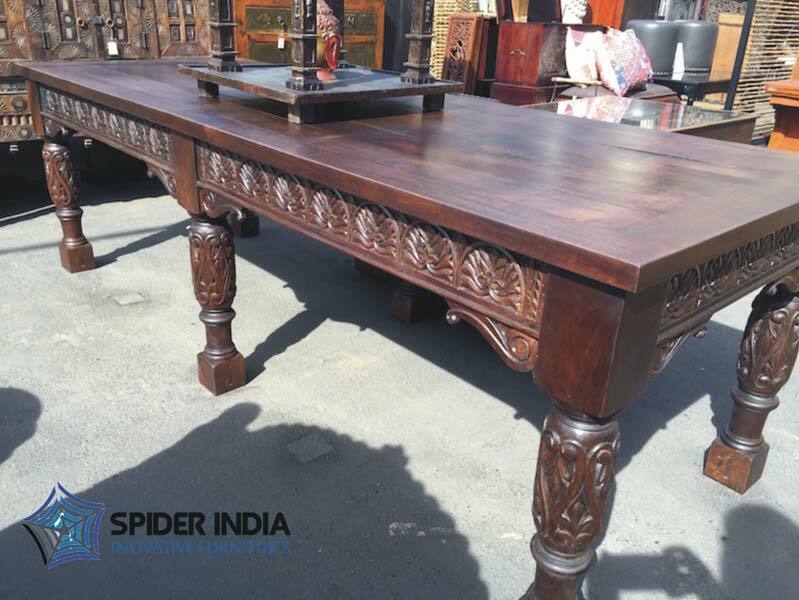 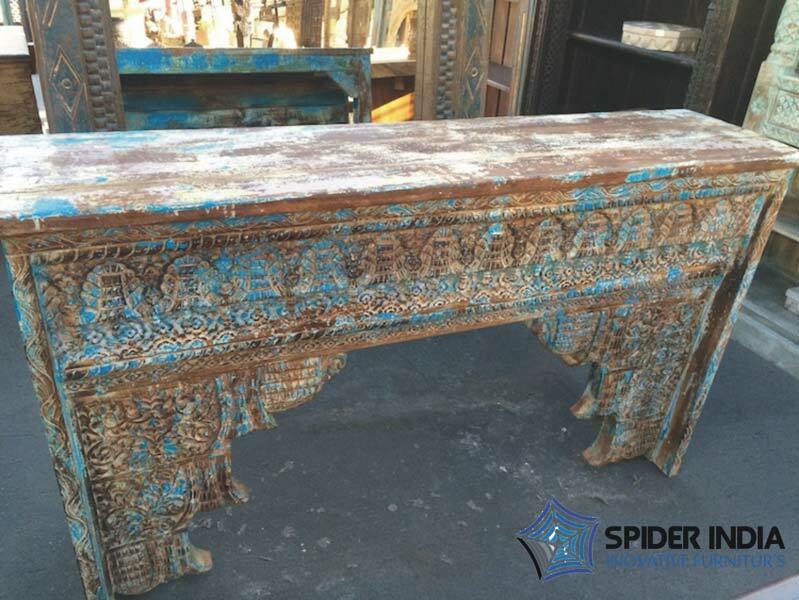 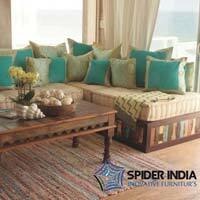 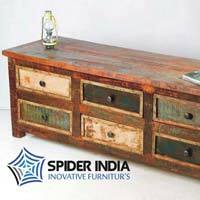 Based in Rajasthan, India, we are offering Antique Tables to our esteemed customers all over the world. 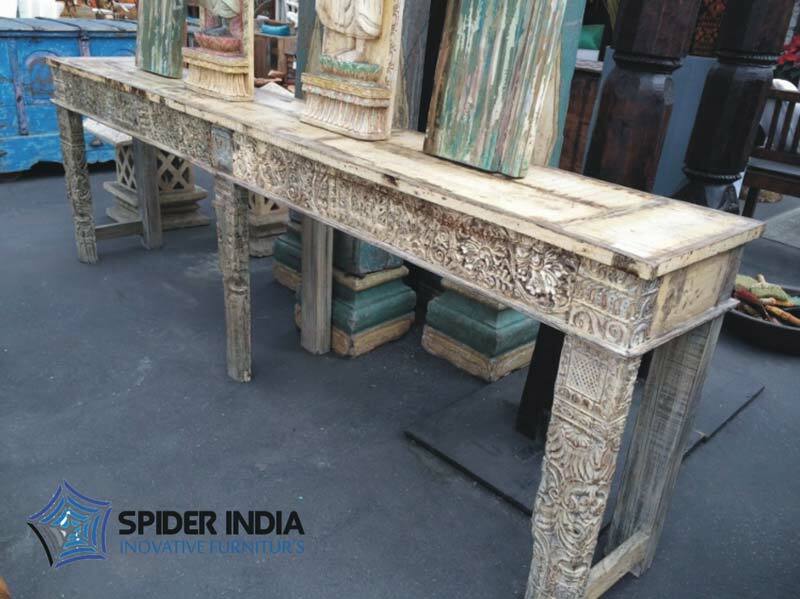 As a reliable Manufacturer, Exporter & Supplier, we ensure that customers receive a quality assured product only. 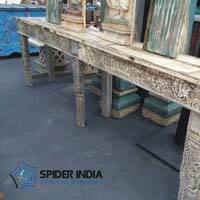 Hence, our quality auditors keep a check on the Tables during various stages of production. 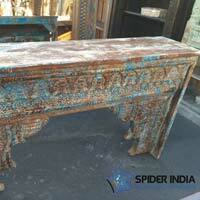 We can be counted upon for delivering Antique Tables to buyers on a timely basis.